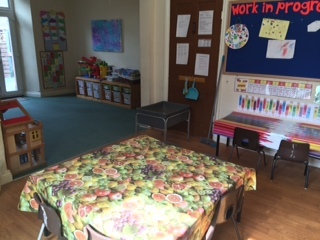 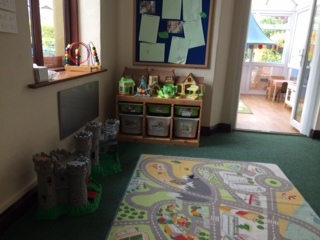 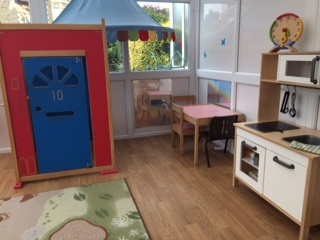 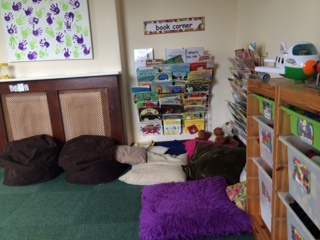 Welcome to Bognor House Day Nursery, we offer childcare from 18 months up to Pre-school 5 days a week from 8am to 6pm. 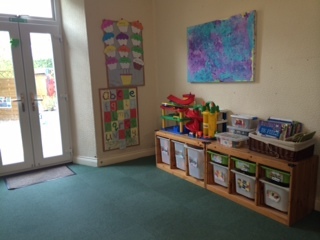 We provide a caring and warm hearted atmosphere for families. 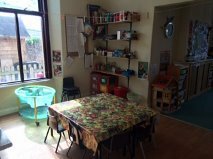 We are based in a victorian house giving that homely feel. 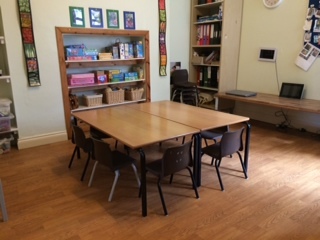 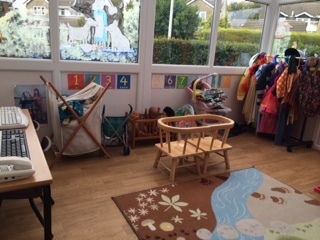 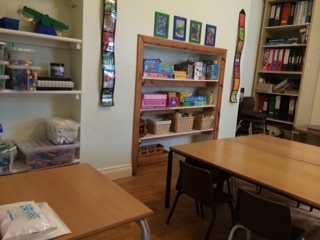 Bognor House has been established as a day nursery in Clevedon since 1963. 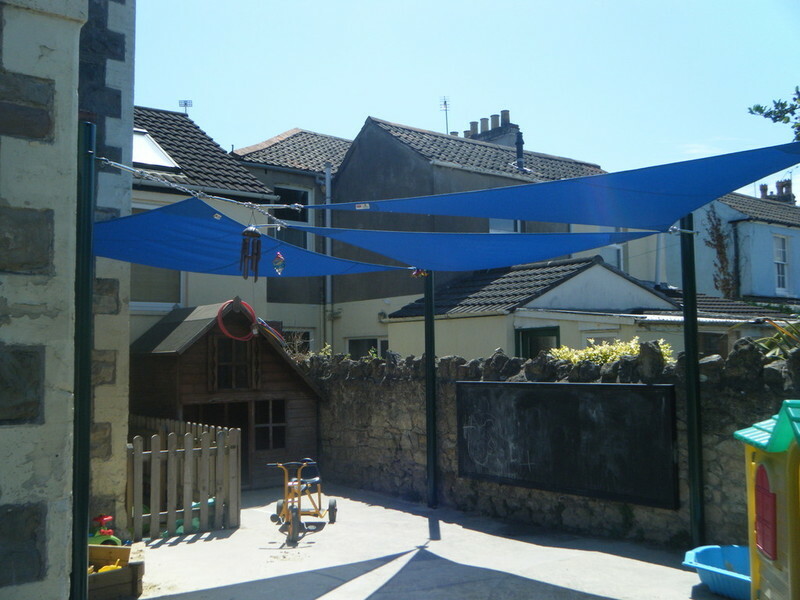 We are very proud to have a dedicated team of professionals. 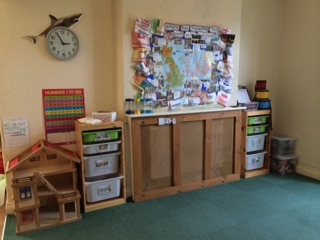 We aim to support your child's personal development and prepare him or her for the future. Your child will benefit from our staff's experience and educational training. 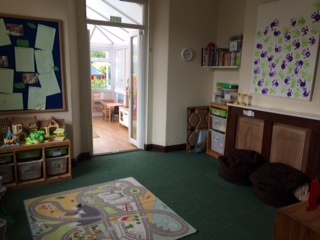 Practical tips and important information on the daily interaction between you, your child and Bognor House.